Group Picture ! ! ! Good evening everyone. 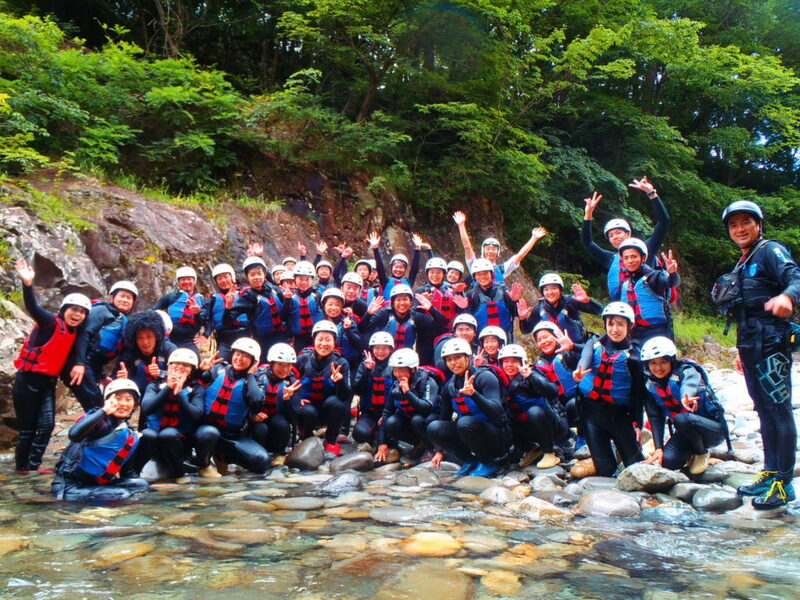 Thank you very mush for your wonderful day and rafting with us. This was good experience in the river with big group. And really nice people, they were playing so much each other even they did not know. That’s why also river adventure is fabulous. It’s bring you so much close to nature and you can find yourself so refresh and happy. Now time to picture, Please look at camera!!!! YAAAAAAAAA!!!! !